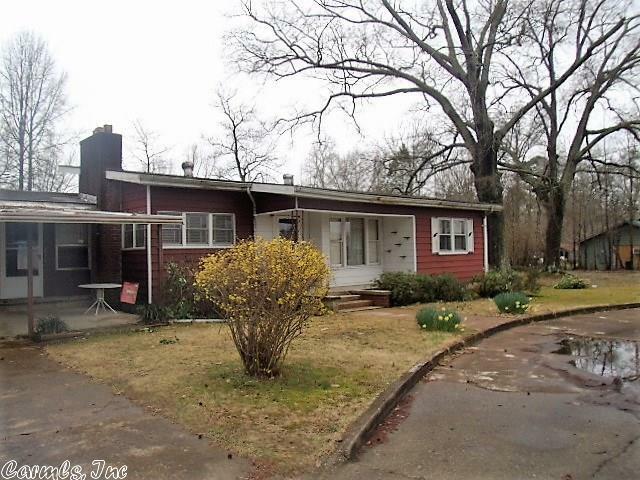 City Convenience with rural feeling, the home features a circle drive way, with beautiful daffodils are ready in bloom. 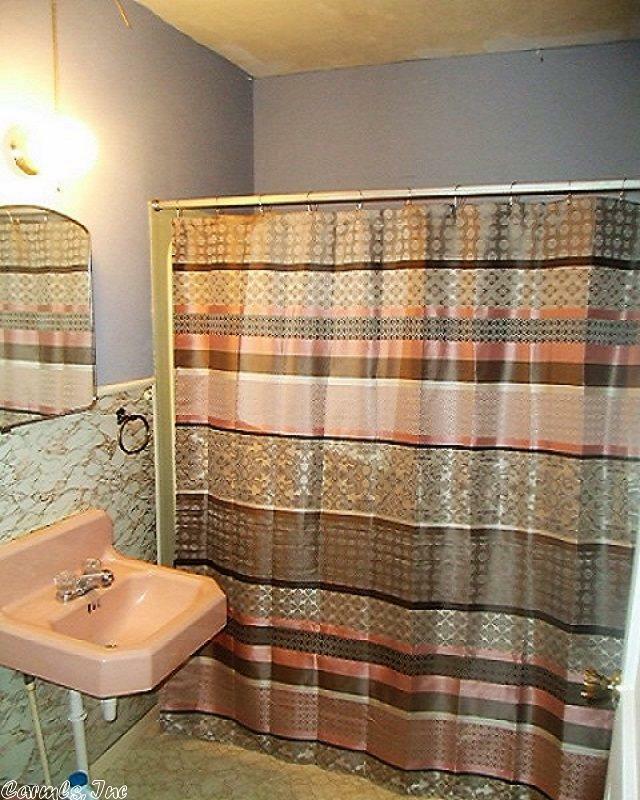 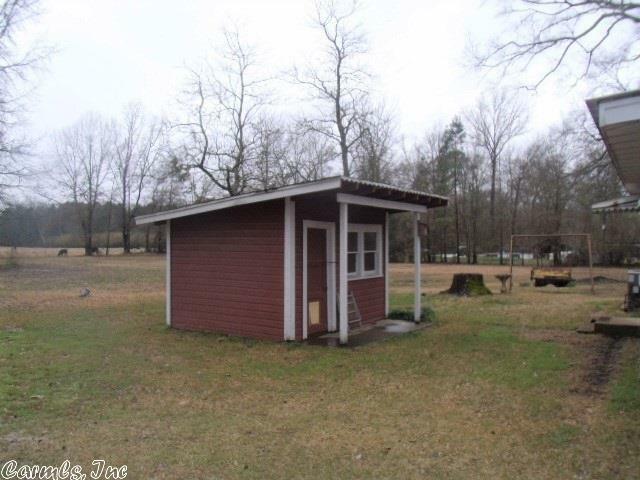 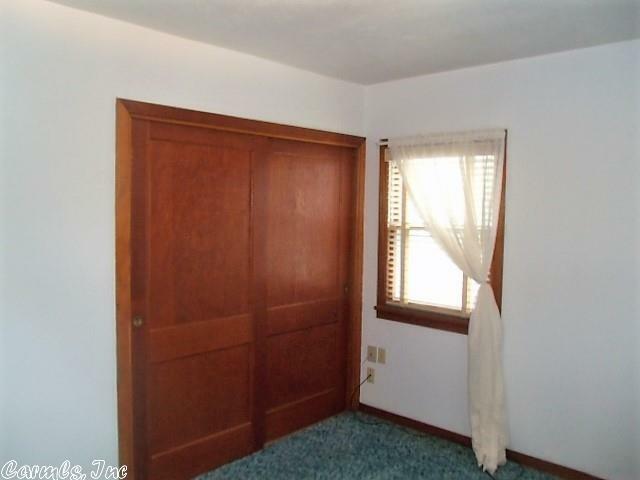 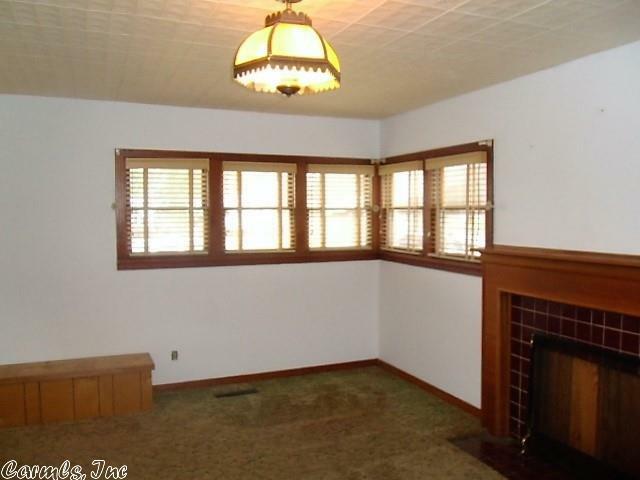 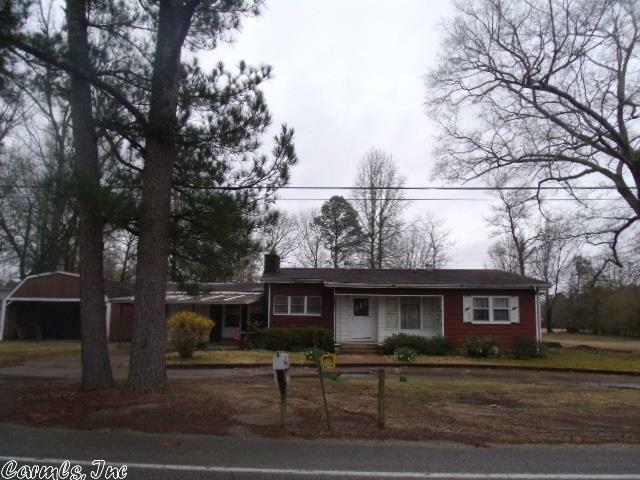 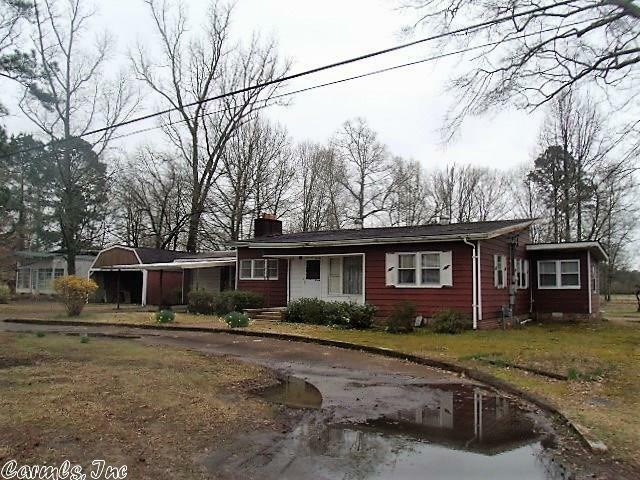 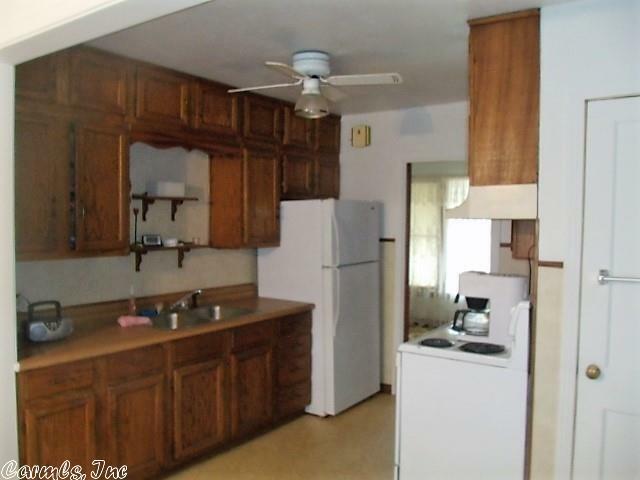 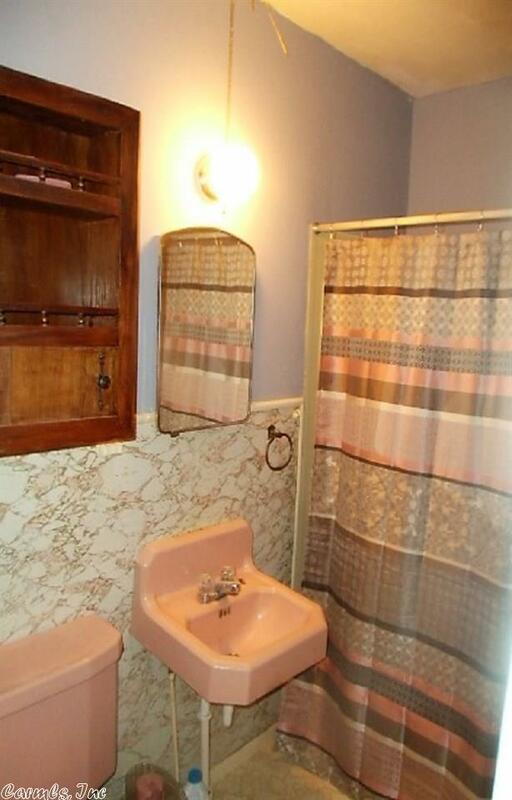 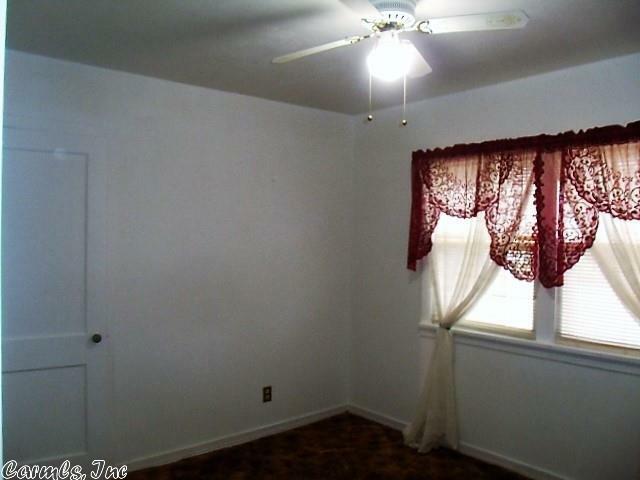 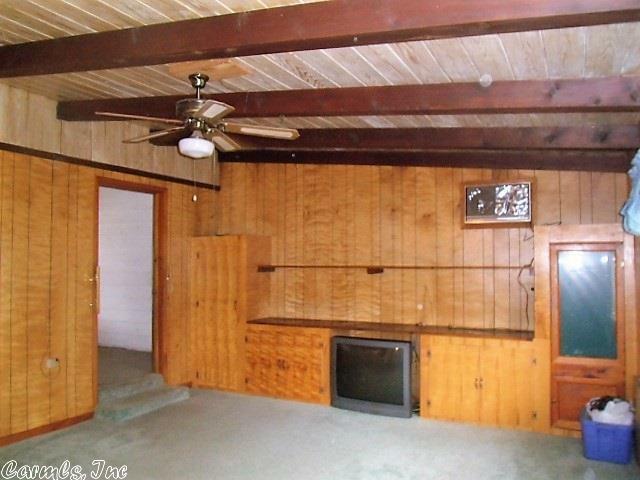 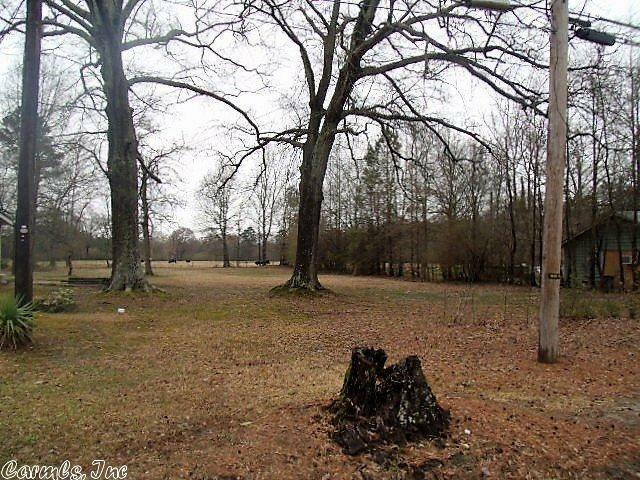 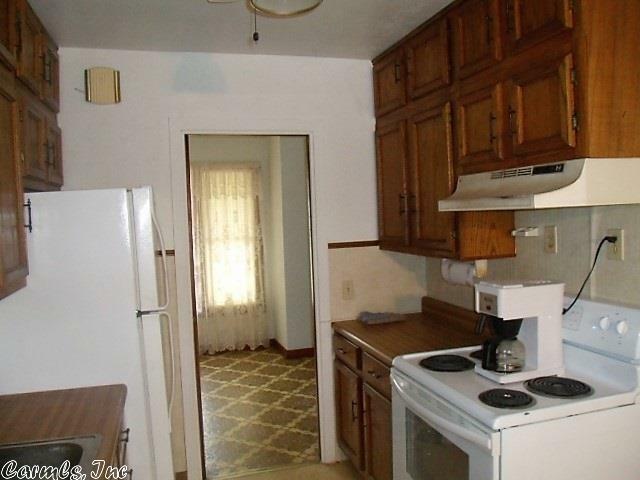 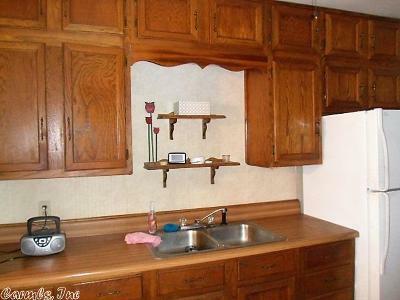 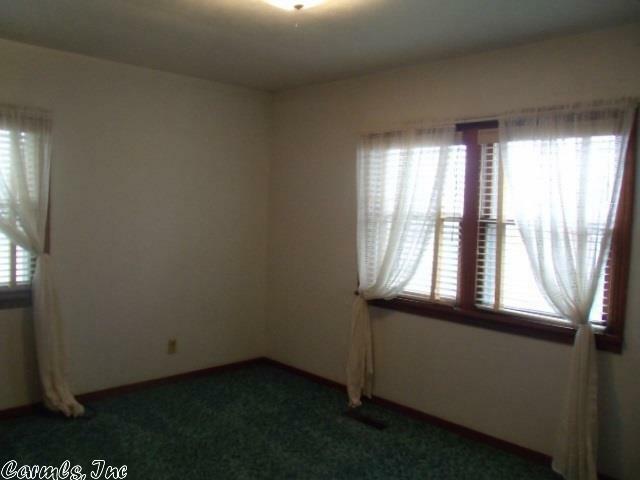 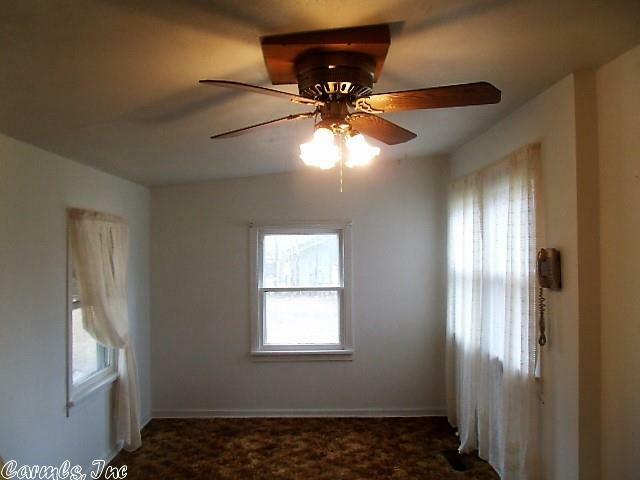 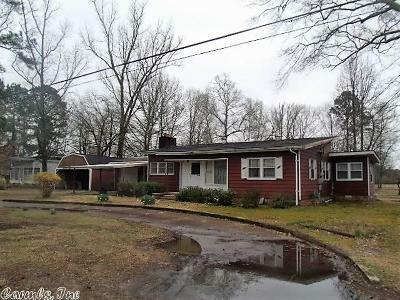 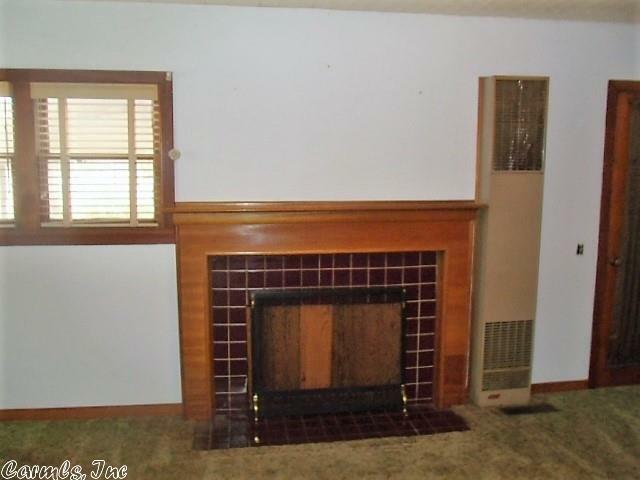 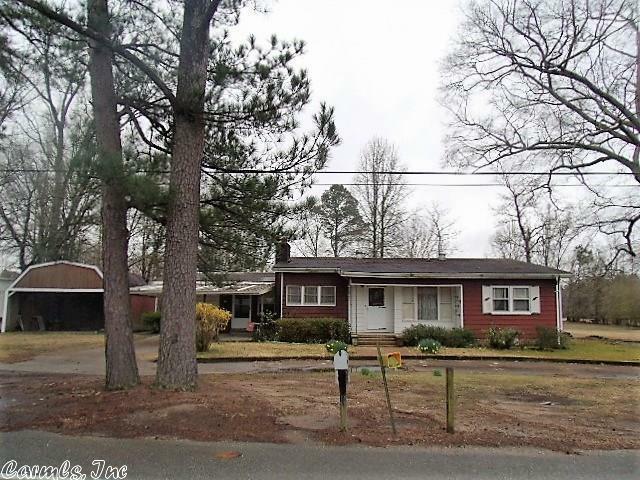 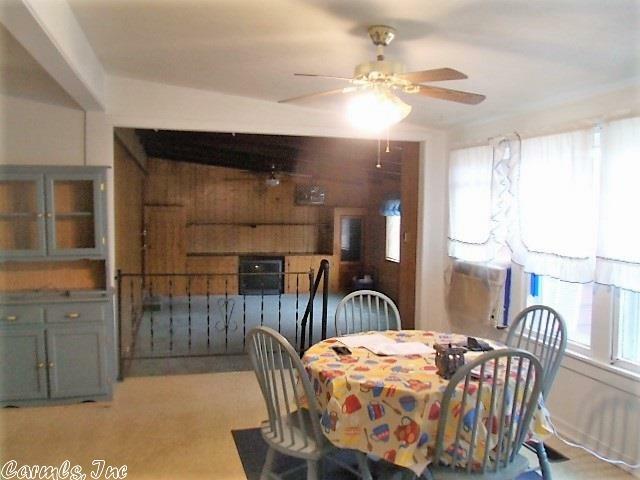 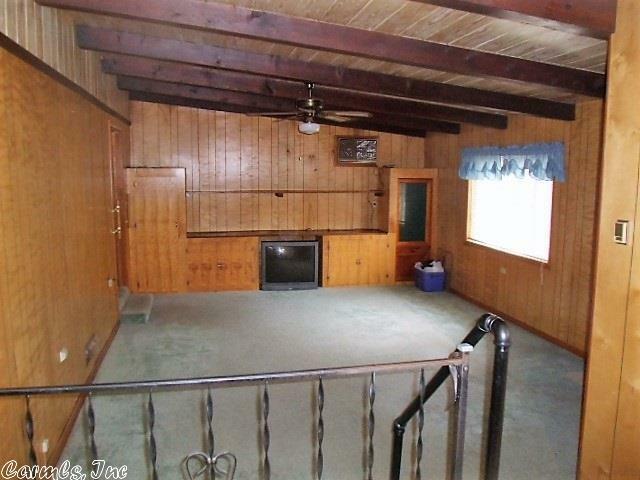 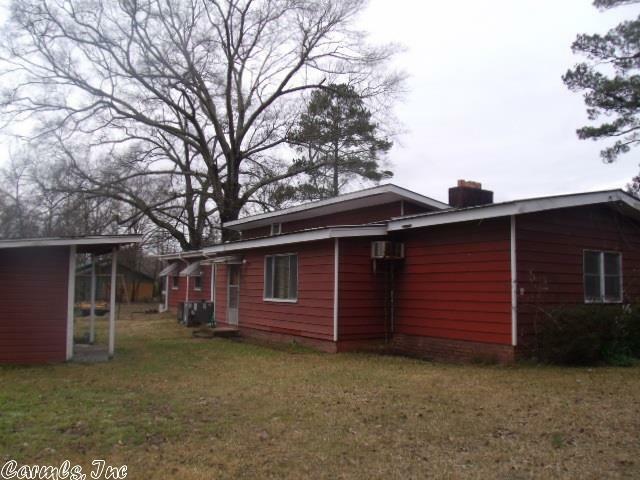 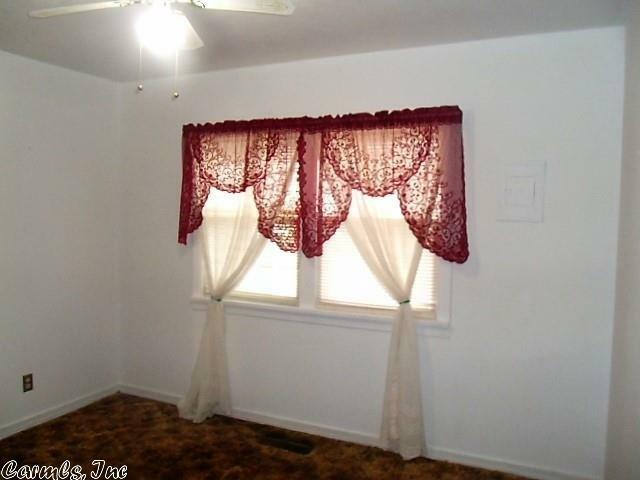 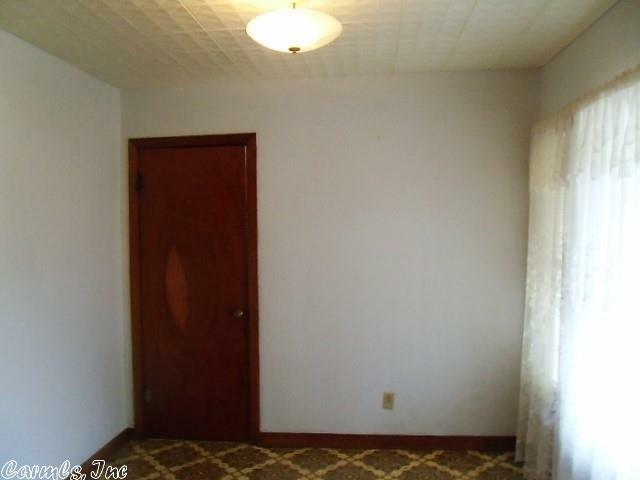 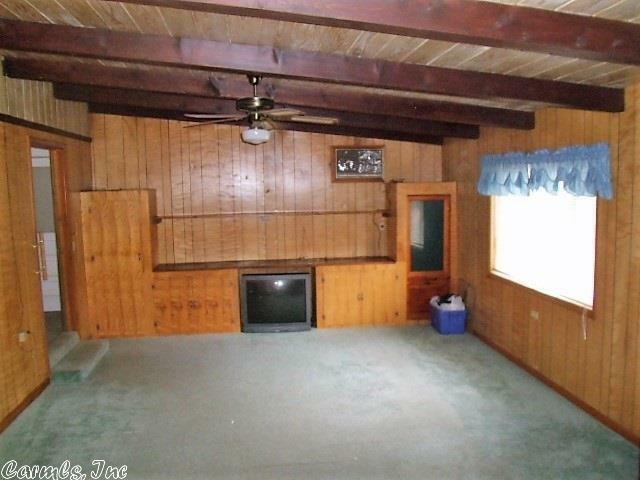 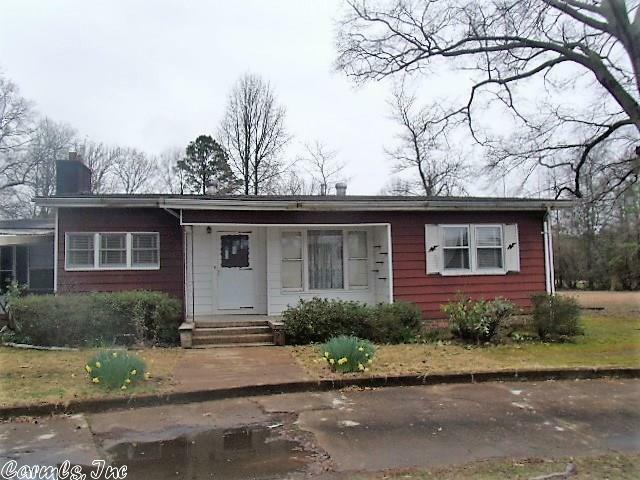 3 Bedrooms, 1 Bath home, Large Great Room with built- in's. 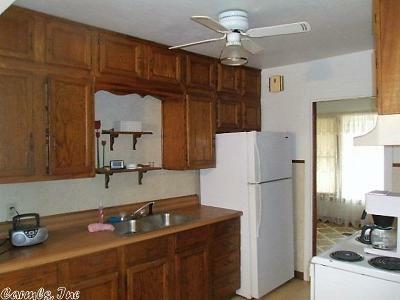 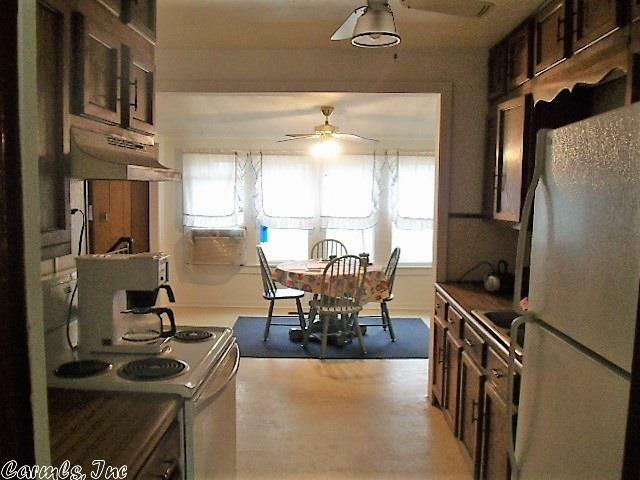 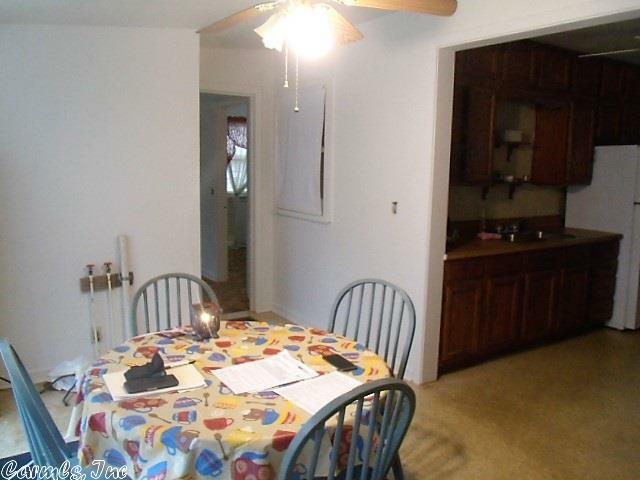 Kitchen offers a pantry, breakfast area, and formal dining area. 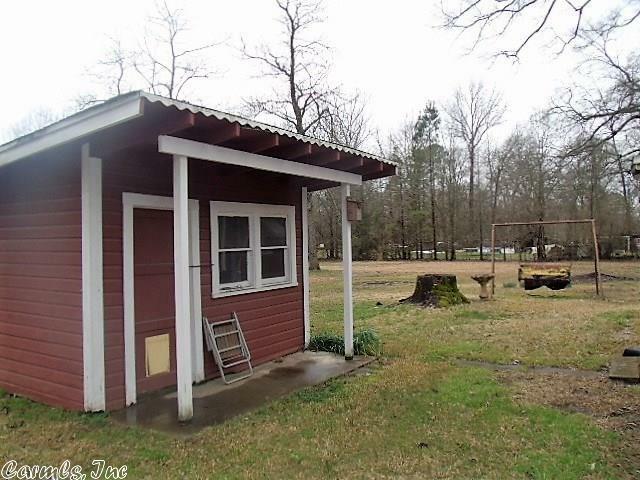 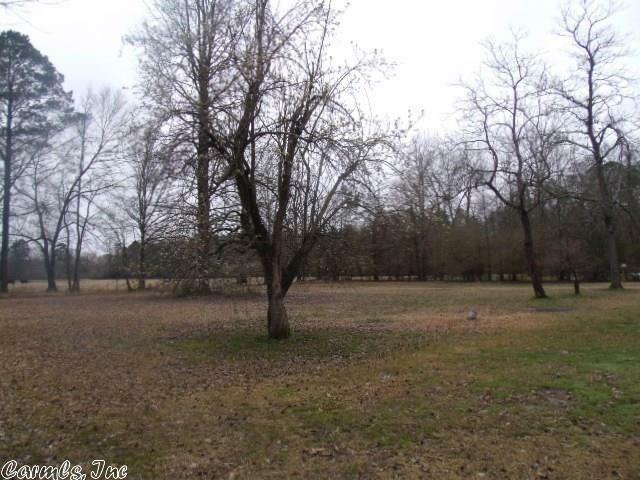 Home sits on almost an acre of land, you have a storage building out back and a porch area in the front. 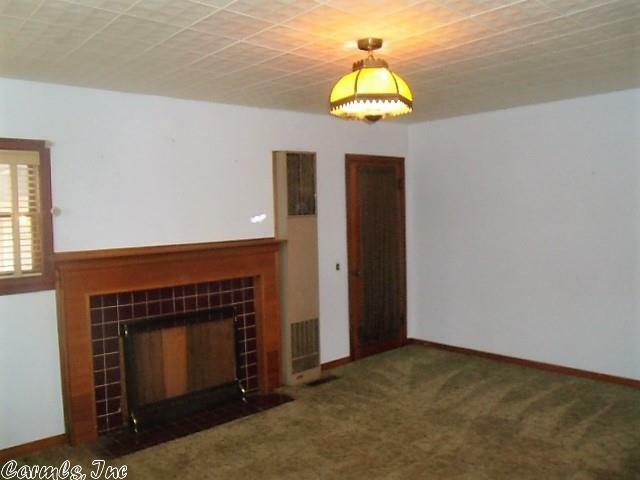 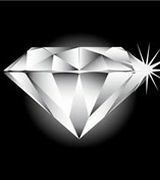 This home is close to the lakes and Diamond Mine.